I just finished reading a five book series that totals over 5,000 pages, so I decided it was time to take on something a little lighter. There are a few books from my childhood that even as an adult I find myself going back to often. 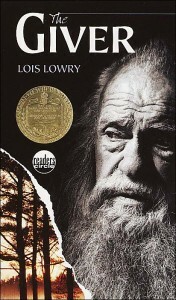 The Giver by Lois Lowry is still a book that I mark among my favorites. 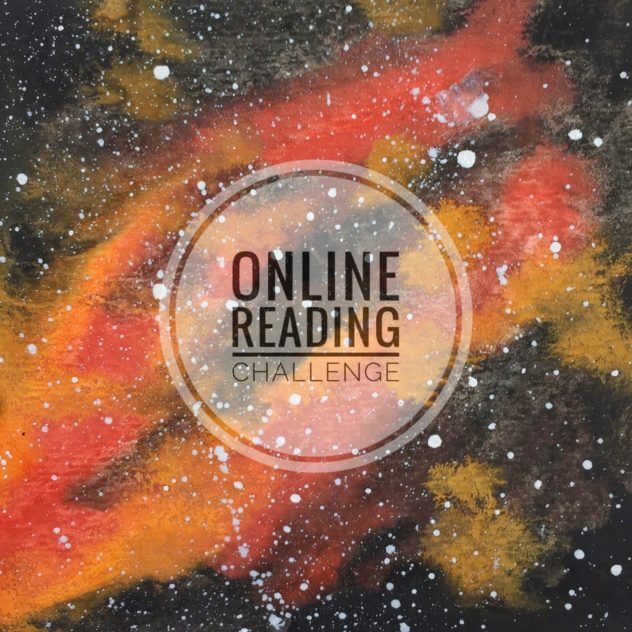 If you’ve never read it, it’s a story about a boy named Jonas who lives in a futuristic society where everything is under strict control in order to promote “Sameness”. Your jobs and spouses are chosen for you, people don’t really have emotions, and they no one can even see colors. Even though it’s a great book to read as a kid, I love it more reading it as an adult because I can see the deeper meaning behind the story. I also recently re-read a book that I haven’t touched since I was too young to remember, A Wrinkle in Time by Madeline L’Engle. In this sci-fi/fantasy novel, Meg’s scientist father goes missing, and as she enlists a cast of unique characters in order to find him, she discovers that his work will take her to places she never imagined. 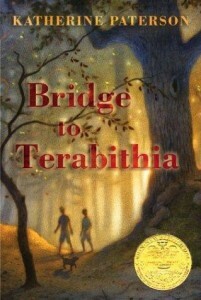 A few days ago I realized that, shockingly enough, I never got around to reading Katherine Paterson’s Newbery winning novel Bridge to Terabithia when I was a kid. It’s about a boy and girl in the fifth grade who are sort of outsiders, but they form a close friendship through their creation of a mythical land called Terabithia. It was a really quick read, but it’s powerful and packs an emotional punch in the end. Fans of the Narnia series will enjoy the made-up land of Terabithia, while fans of more realistic fiction will enjoy the friendship between Jesse and Leslie and seeing how much Jesse grows as a person because of Leslie. There’s a good chance that I’ll be revisiting this one in the future. 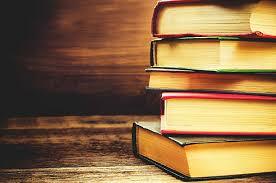 Do you have any books from your childhood that you revisit often? Or any children’s classics that you regret never reading?